If bling is your thing then get ready to squeal with delight as you read on about the latest frame additions to the Eastern States Eyewear Diva collection. Diva Eyewear is perfect for all you ladies out there that love glitz and glam and are looking for the next best thing to keep yourself dripping in jewels. 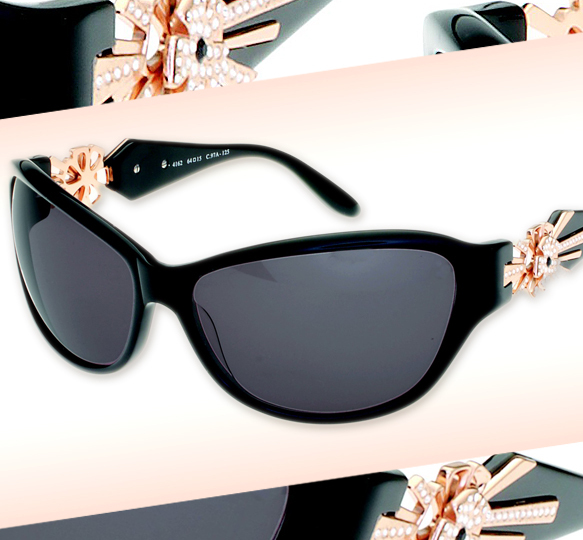 The new sunglasses in the collection dazzle with opulent metal accents and gleaming Swarovski crystals perfectly adorned on modern shapes with just the right amount of retro flair. Beautifully cut temples with striking metal work and radiant multi-colored crystals make these optical frames beautifully dramatic. Leave your old plain Jane ways behind and graduate to downright diva status with a pair of these enchanting frames.